Matthew, Mark, and Luke are called the synoptic Gospels because they share much in common. 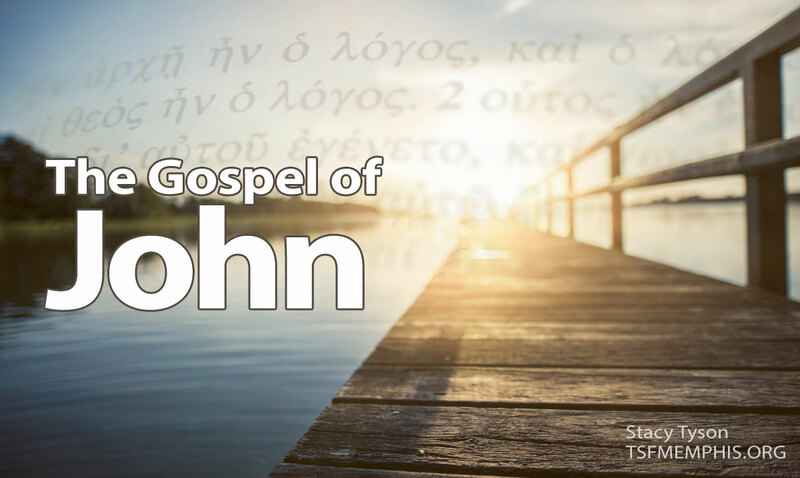 The Gospel of John gives a unique perspective on the life and work of Jesus, drawing on narratives and teaching that are not present in the other Gospels. This Gospel wants us to "see" Jesus' glory (His profound, remarkable beauty) full of grace and truth. 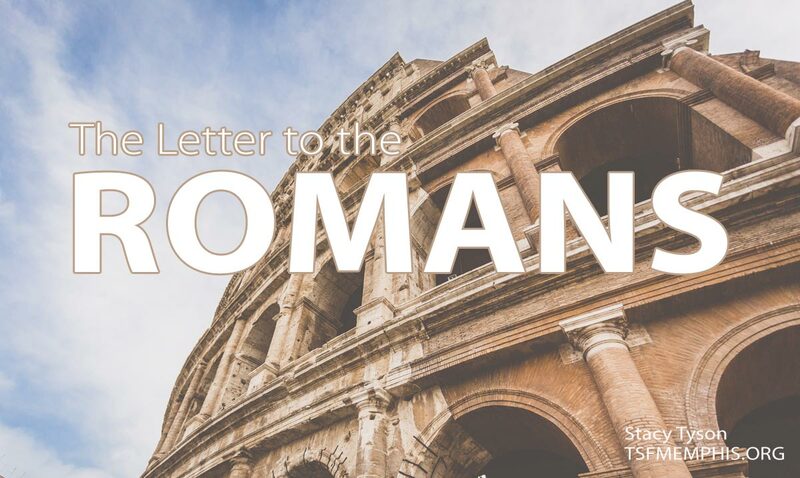 The Letter to the Romans is one of the most significant books in the Bible as well as in history. The truth in this ancient letter has shaped the course of Western history. In this letter, the Apostle Paul explains the signficance of the truth of The Gospel — the Good News about Jesus — and how God's wrath and righteousness are worked out In Christ. 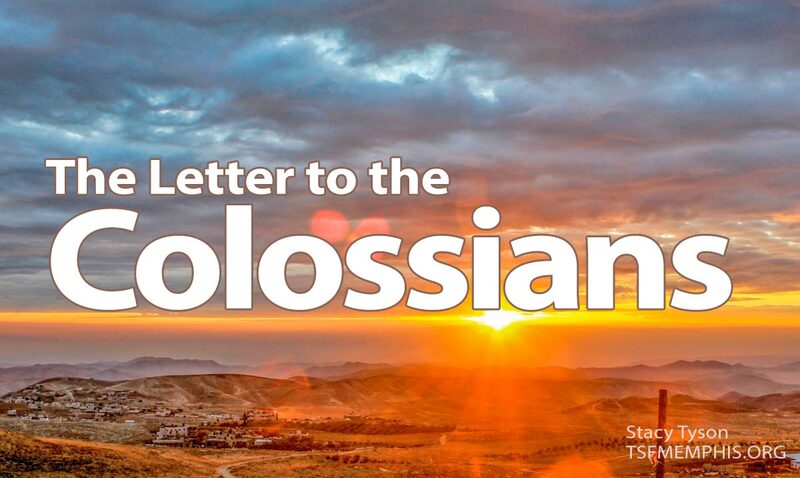 The Letter to the Ephesians and the Letter to the Colossians are closely related. Whereas Ephesians contains Paul's highest and best writing about the Church, Colosssians contains his highest and best writing on the person and nature of Jesus Christ. Taken together, these two letters give us a clear vision into the glory of Christ seen through His people - The Church. 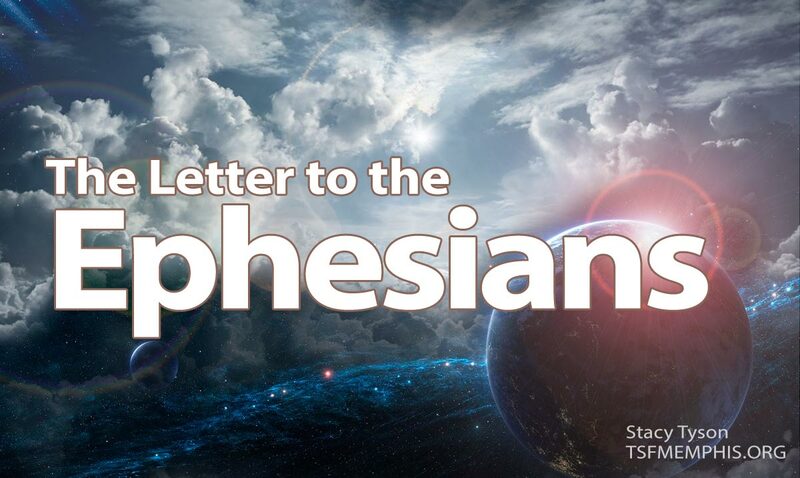 The Letter to the Ephesians and the Letter to the Colossians are closely related. Whereas Colosssians contains Paul's highest and best writing on the person and nature of Jesus Christ, Ephesians contains his highest and best writing about the Church. In this powerful letter, Paul discusses the "unsearchable riches" of our salvation in Christ. This lays the foundation to understand Father-God's work in the present: to display His wisdom to the Heavenly powers through the Church. This revelation is given more gravity by His plans for the future - to "head up" all things in Christ. Knowing and understanding what will happen in the future is essential for our hope in the present - especially when times are difficult. 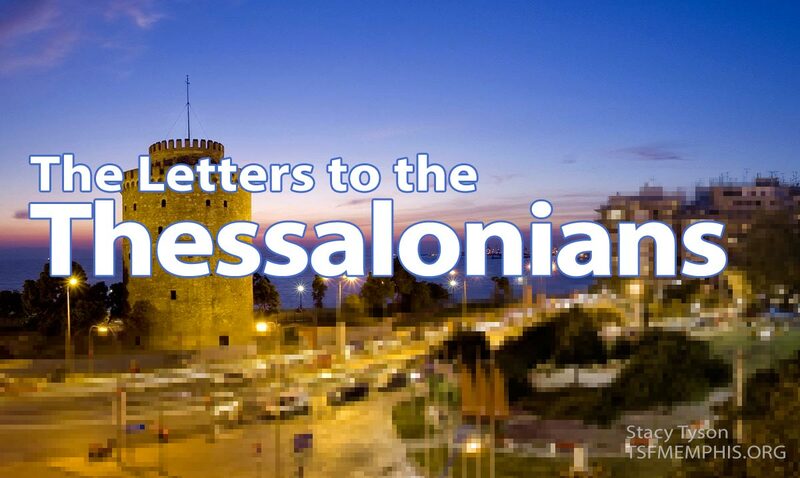 Paul writes these two letters to encourage the Thessalonians during times of great persecution by reminding them that Jesus Christ has a firm grip on them and their future. 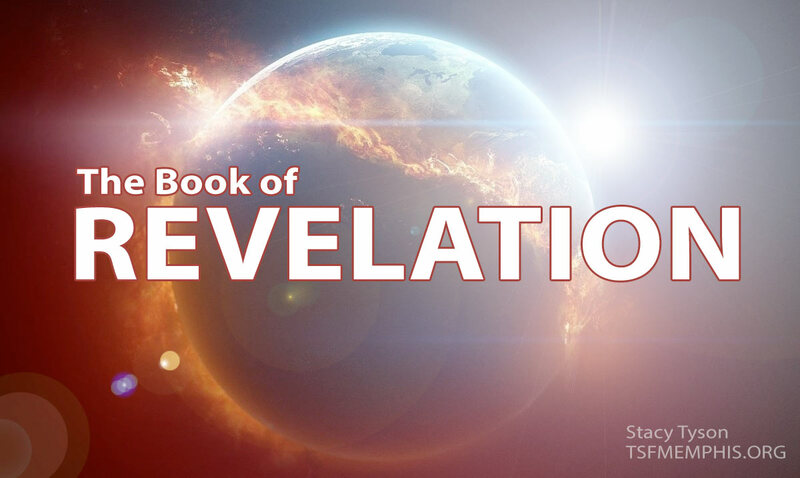 In the last book of the Bible, The Lord Jesus reveals His final plans to His people to prepare them for His return. Although this book has caused many people concern and worry, in reality the it gives us hope. The events of history are not out of control and are being guided toward their final conclusions in which all things will be "headed up in Christ" (Ephesians 1:10).